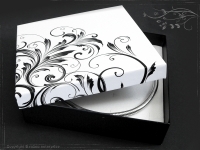 Design gift packaging wrapping in different versions are manufactured from environmentally friendly cardboard. The gift packaging are manufactured from environmentally friendly cardboard, inside this case contains a white velvety foam insert, suitable for medium until heavy silver chains sold in. 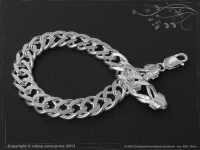 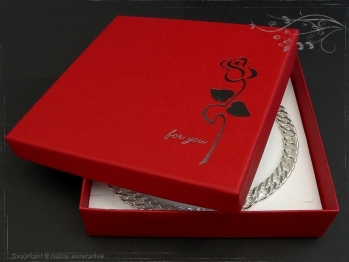 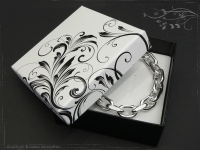 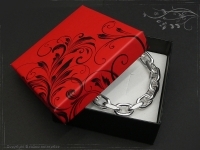 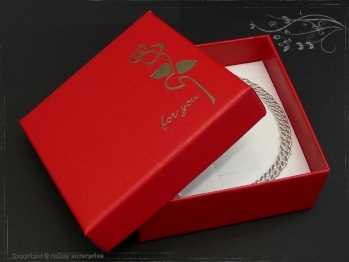 The gift packaging are manufactured from environmentally friendly cardboard, inside this case contains a white velvety foam insert, suitable for light-thin silver chains sold in or ankle bracelets. 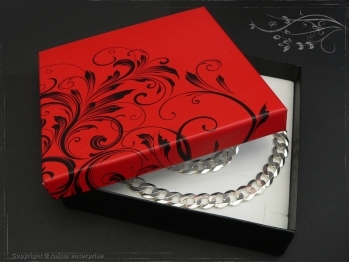 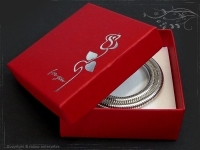 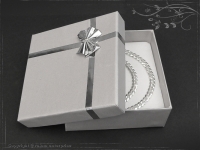 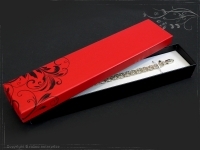 The gift packaging are manufactured from environmentally friendly cardboard, inside this case contains a white velvety foam insert, suitable for short silver chains sold in or bracelets.